Power Tee was founded on March 26th, 1996 in Swindon, Wiltshire, England by Martin Wyeth, Inventor and CEO and Clare Dibley, CFO. Since then, Power Tee has teed up over 43 billion golf balls to millions of golfers, from beginners to PGA Tour major winners, and brought countless new golfers to the game of golf. In the early 1990’s, Martin was learning to play golf at a driving range in Wiltshire, England. During a practice session on the range, Martin was finding the variation in outcome of each successive shot to be extremely frustrating. What felt like identical swings were giving rise to remarkably different ball flights. Martin felt that the need to break stance, grip, and posture in order to tee up each ball was making it hard to understand which changes to his swing were having what effect. Thus, the idea for Power Tee was born. After building a simple prototype, golfer reaction was tested and an in-depth study carried out on the driving range industry. As it turned out – golfers went nuts over Power Tee. And they wanted more. The original Power Tee was designed, built and installed at a range in Great Britain in 1999. In April 2003, Golf-Tech installed Power Tees at the brand new PGA National Golf Academy at The Belfry, host of the 2002 Ryder Cup and in February 2004, Power Tees were installed at St Andrews, the home of golf. In 2009, Golf-Tech Limited was awarded a Queen’s Award for Enterprise for Innovation, the UK’s top business award bestowed on only a handful of companies each year, and was presented the award personally by HRH Queen Elizabeth II at Buckingham Palace. 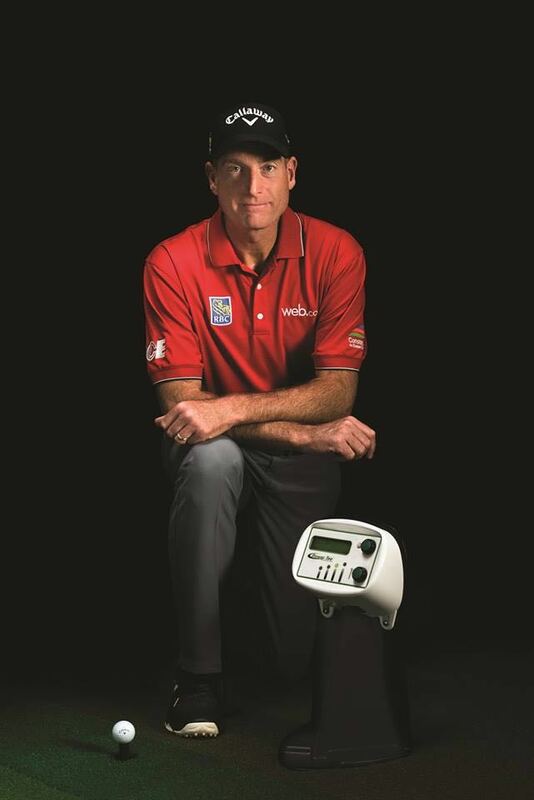 In 2015, Jim Furyk was signed as an ambassador to Power Tee, and in 2018, Thomas Bjorn was signed as an ambassador. Today, Power Tee’s automatic system tees up 6 million balls per day in 18 countries around the world, including several United States military bases and veteran golf centers. In 1996, there were no automated ranges in the U.K, but today Power Tee units are currently installed and featured at 80% of the floodlit golf ranges in the U.K., including four Ryder Cup venues in Europe and the home of golf, St. Andrews. Power Tee will be celebrating its birthday on April 4th at the UNF Driving Range in Jacksonville, FL from 4-7pm with free golf balls, free food and several giveaways.